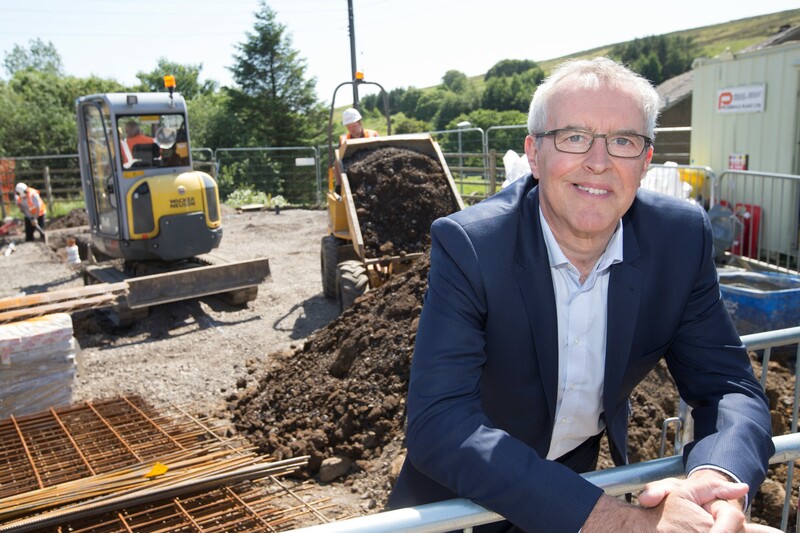 A major programme of affordable home building by one of the region’s largest housing associations has been expanded to 700 homes across the north east. Chief Executive of believe housing, Bill Fullen, said: “Our new home construction programme is not like private sector house building. We work hard to include as many communities as possible in our new-build plans and focus on creating the right type of homes rather than quantity.